Trust us with your home and small business remodeling. 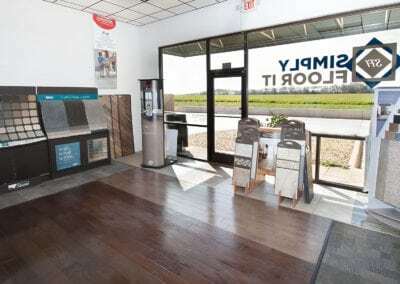 Simply Floor It has been proudly servicing the North Texas area installing the most beautiful and the latest design trends in flooring and wall tile since 2011. 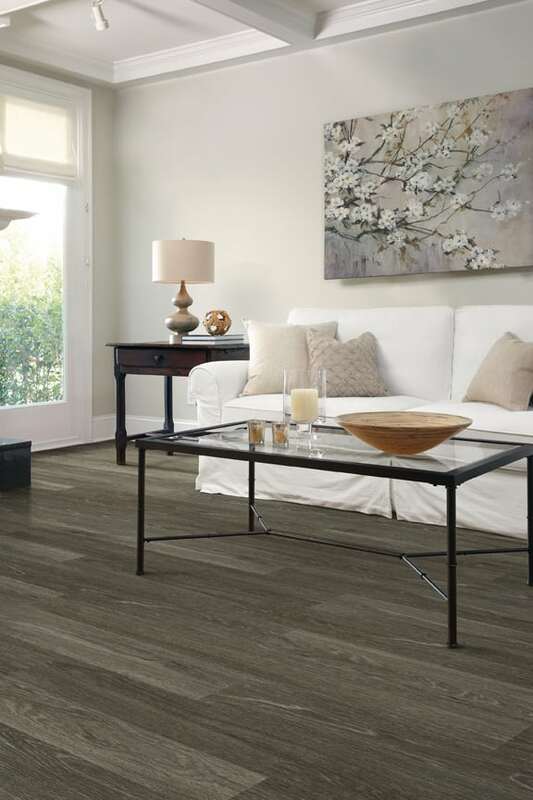 Our qualified team is happy to assist in the selection of the perfect flooring solutions that fit your lifestyle at home or the best fit for workplace/businesses. 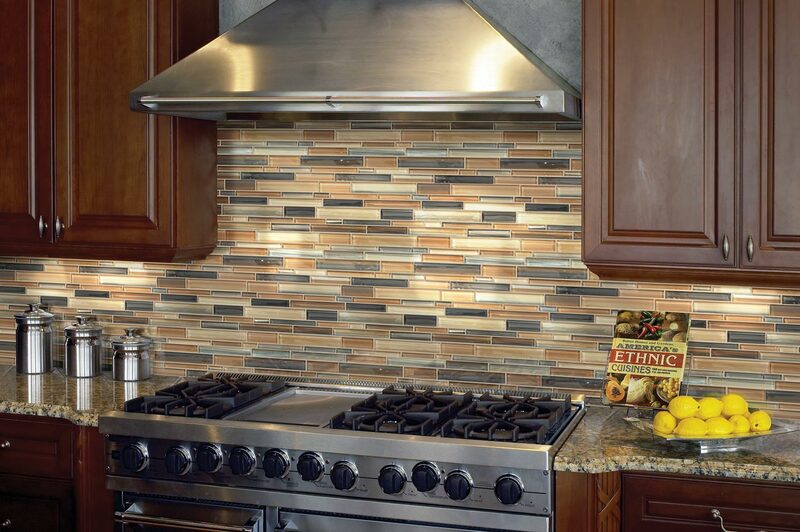 Envision your perfect flooring, kitchen tile/backsplash, or shower. Bring us your Pinterest or magazine picture, your thoughts/ ideas and let us make your vision a reality. Whether you are simply remodeling a room, building your dream home or trying out your DIY skills, SFI is here to help you from start to finish! 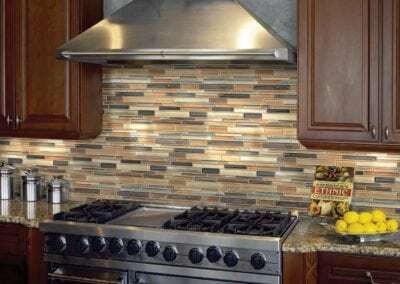 We work with Local Homebuilders, Remodeling Companies, Restoration/Insurance companies, Residential and Commercial Realtors, Property Managers and Retail Customers. SFI is an active member of the Anna Chamber of Commerce and proud to be nominated for 2017 New Business of the Year. 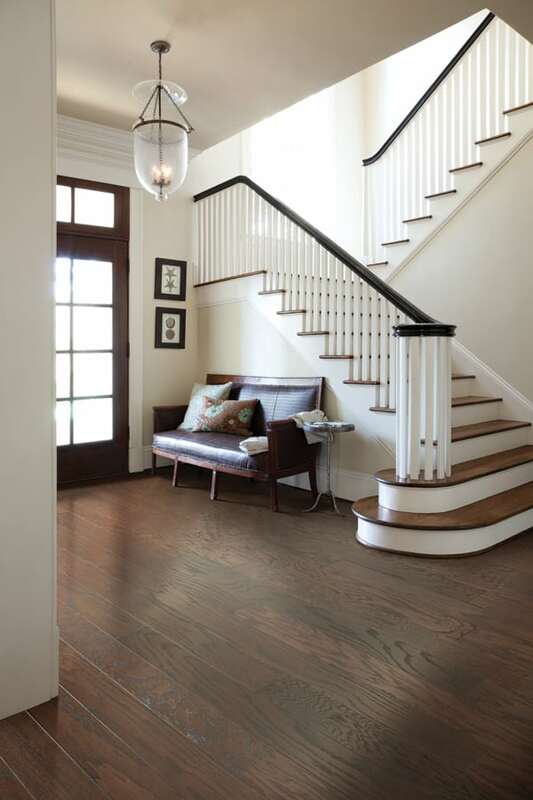 SFI’s residential division sells and installs carpeting, luxury vinyl plank/tile, engineered hardwood, natural hardwood, sheet vinyl, and both ceramic floor and wall tile. 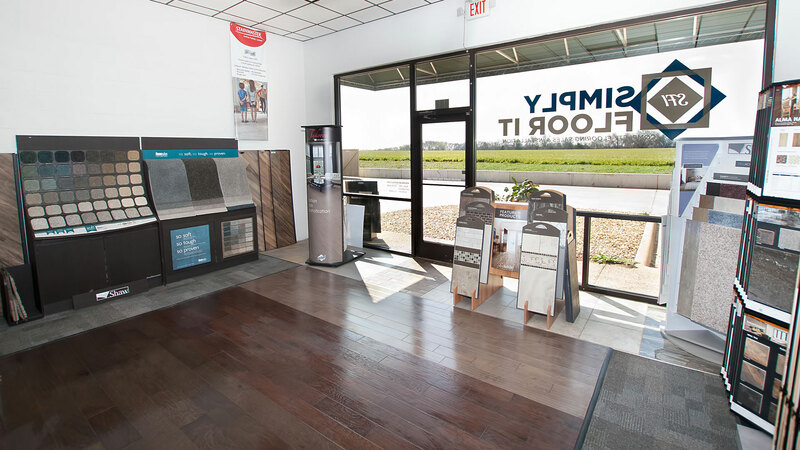 Please bring your vision to our Design Showroom and allow Simply Floor It to turn your dreams into reality!